Here’s our February electric car sales report for the United States, which complements our just-published Europe and China electric car sales reports (for January — they’re always a month behind). This month, there’s a bit more confusion than normal about how much Tesla is shipping the Model S and Model X to US customers. There’s a theory going around that Tesla is going to delay remaining Q1 and Q2 deliveries considerably to try to push the 200,000th US delivery to Q3 and secure the full federal tax credit for a lot more EV buyers, but that would mean significantly delaying a lot of US deliveries. (I have to say I think this theory is a bit far fetched due to how much of a shift that would entail and the dramatic financial impact that would result.) There’s also word that estimated delivery times for new orders are much further off than has been normal for the past year or two … which could be related to the theory above, but not necessarily. Alternative explanations for the longer delivery waits could be production bottlenecks or much higher demand for these vehicles. It’s hard to say which hypothesis is correct (production bottleneck vs increased demand), especially since we are in the middle of the quarter and won’t get a sales update from Tesla for one more month. I stuck with a more or less normal estimate for the Model S and Model X, but dropped the figures a bit due to all of the uncertainty and the Model 3 production problems (which might have some carryover effects). As usual, Tesla’s three models accounted for a huge chunk of overall US electric car sales, with the brand leading the pack by a hefty margin. Aside from the Tesla number fun, the sales for other electric cars didn’t look too good in February. 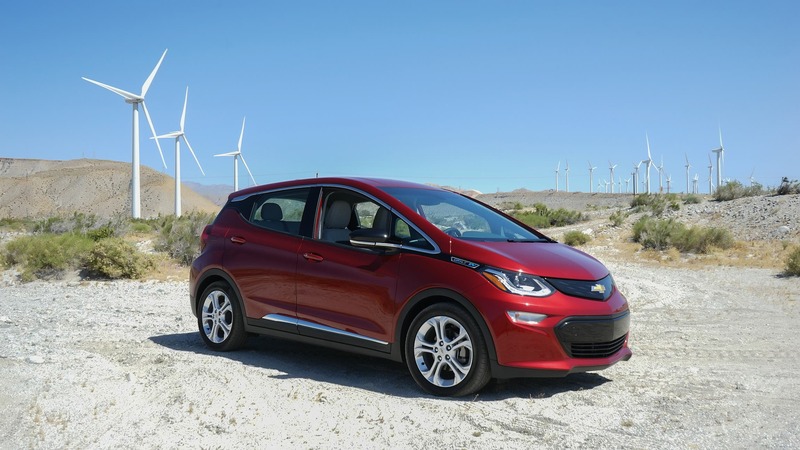 Chevy Bolt sales were weak, to put it mildly, and Chevy Volt and Nissan LEAF sales were considerably worse (not even reaching 1,000 deliveries). Ford Fusion Energi and BMW i3 sales chugged along a bit below those models. That skips one model, though. 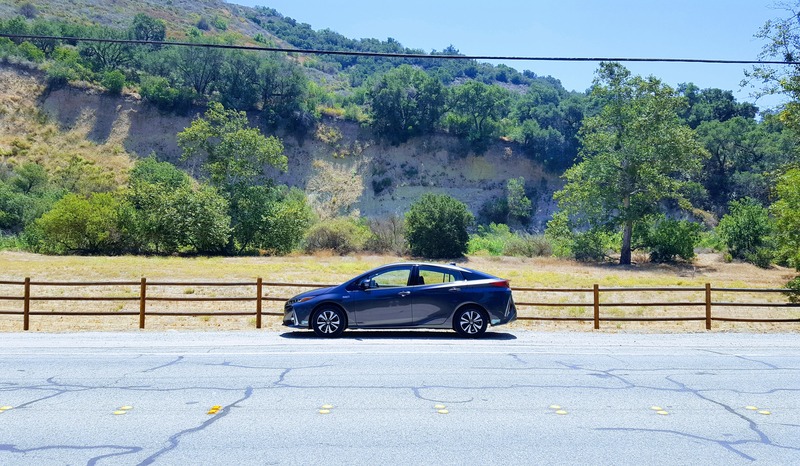 Above every plug-in car except the Tesla Model 3, there was the Toyota Prius Prime. Toyota has certainly utilized its strong Prius brand and reputation for green, efficient, electrified cars to move Primes. However, I think there’s a lot of potential there that’s not being tapped. I imagine Toyota salespeople are happy to upsell customers to the Prime, but I wonder how many sales are missed from dealership staff not informing customers about the federal tax credit for EVs, which can make the Prime cheaper than lower-trim Prius options. I also wonder what percentage of potential customers aren’t told that home charging might significantly lower operational costs. Furthemore, I wonder what percentage of the sales staff neglect to explain to customers how home charging can make the Prime considerably more convenient and save them a lot of time, which we all know is also money. Nonetheless, it’s nice that Toyota offers the Prime somewhat broadly and upsells customers coming in for a Prius (something I assume is similar to how Ford steadily moves Fusion Energi plug-in hybrids out the door and previously did so at a similar scale with the C-Max Energi, before discontinuing it). Getting back to the brand ranking, Tesla dominated with an estimated ~7,000 deliveries, GM was #2 with 2,407 deliveries, Toyota was #3 with 2,050 straight from the Prime, BMW was #4 with 1,936 (coming from the i3 + then a long list of PHEVs — i8, 330e, 530e, 740e, X5 xDrive40e, and MINI Countryman PHEV), Ford came in at #5 with 1,006, and the rest aren’t even worth mentioning. If you look at year-over-year changes, you can see that most electric cars on the US market saw a drop in sales, but the BMW i3 actually had a nice bump. Also, the Chevy Bolt and Toyota Prius Prime, which were pretty young back in February 2017, saw increases of about 50%. 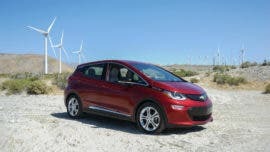 Are any of these electric cars going to have a breakout period of growth? The Nissan LEAF is likely to fly toward the top of the list once production of the next-gen 2018 LEAF gets rolling. One would hope that the Bolt and Prime would see notable increases in sales, but it’s just hard to imagine that happening at this point. 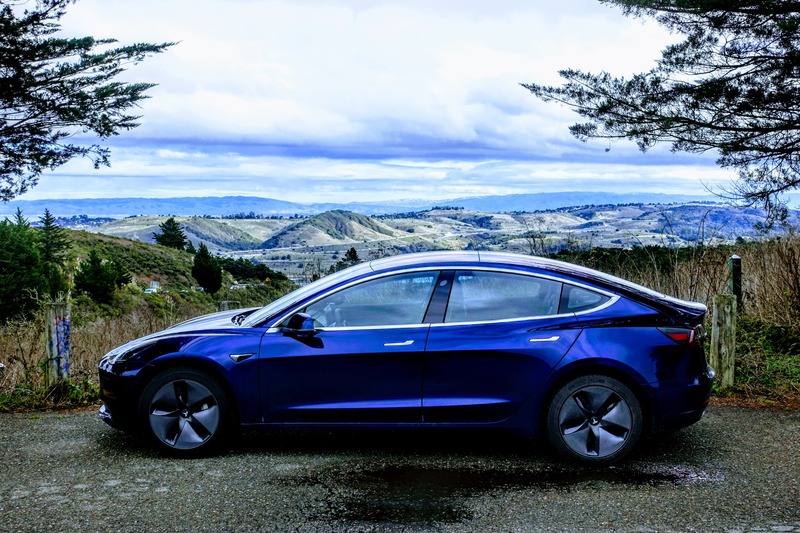 Of course, almost everyone is expecting Tesla Model 3 sales to skyrocket once some production bottlenecks are worked out. We’re basically tracking that story daily, so stay tuned to CleanTechnica for more. 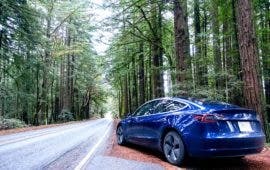 Also, the general point that only the Tesla Model 3 seems primed for a major boom in sales seems strongly related to a key line from Tesla’s recent shareholder letter: “We incorporated all the learnings from the development and production of Roadster, Model S, and Model X to create the world’s first mass market electric vehicle that is priced on par with its gasoline-powered equivalents – even without incentives.” I just published a story about that line a few hours ago, so check out that piece as well if you want to keep travelling down this boulevard.